The Functional Integrative Approach to Health (FIAH) System was developed by TASH Wellness for Women as a chain of 6 strategies to achieving and maintaining overall health. 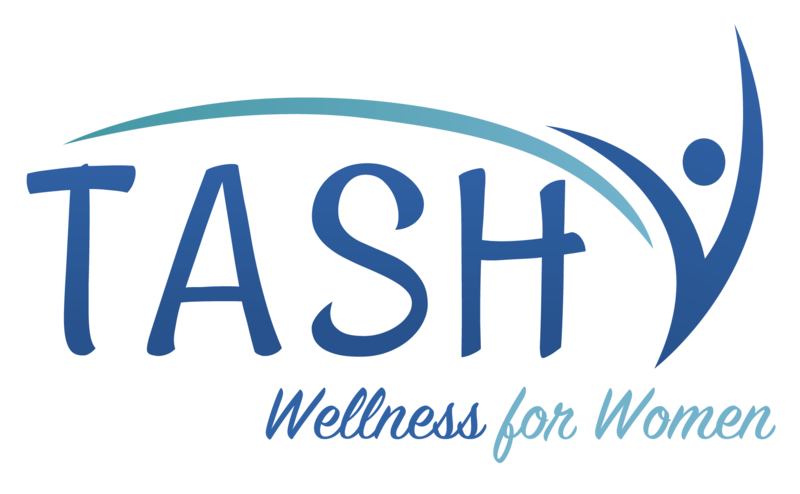 The TASH Wellness for Women FIAH Coach works with the member in a partnership to find the underlying causes of obesity, poor nutrition, and poor movement. The FIAH Coach will integrate the mind, body, and spirit in their approach to sustainable health. Women who come toTASH Wellness for Women can use their education and coaching through our FIAH System to become healthier no matter their size or their age. They are able to function in life with less pain, and decreased medications. 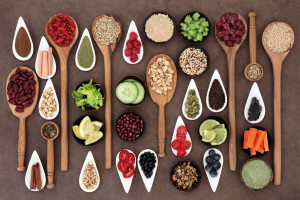 Functional medicine looks at the root of the problem for disease, theTASH Wellness for Women FIAH Coach works with the member in a partnership to find the underlying causes of obesity, poor nutrition, and poor movement. Integrative health and medicine, simply put, offer the best practices for optimal health and healing. Just as integrative medicine works on the whole person and uses the whole body approach to health, the TASH Wellness for Women FIAH Coach integrates the mind, body, and spirit in achieving sustainable health. Most women come to TASH Wellness for Women thinking they want to lose weight. By the use of education and coaching through our FIAH System, women become healthy no matter their size or age. They are able to function in life with less pain and decreased medications. The number on the scale is NOT the most important factor anymore. Having the right mindset makes all the difference. At TASH Fitness, our FIAH System deals with our mindset first in order to achieve lasting benefits. If you are not willing to change your mindset, you will not succeed. We work on behavior change through behavior goals. Change is difficult, we are accustomed to doing things the same way for years, if not decades, and now you want to make a change. Our FIAH System gives your body a chance to catch up to your new lifestyle and take behavioral change one step at a time. Studies published in The Journal of the American Medical Association suggest that sleep loss may increase hunger and affect the body’s metabolism. You should be getting at least 7.5 hours of sleep each night on average. The FIAH System helps women develop healthy sleep patterns and natural ways to increase sleep. 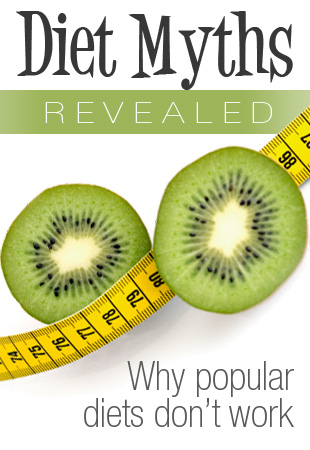 We have been inundated with false information for years when it comes to health, nutrition and exercise. Between government subsidies, big pharma, corporate greed and the burial and non-publication of pure research, the information we were delivered was tainted by money. It is NOT about calories in vs. calories out. Nutrition has a huge component of emotion attached to it. We cater to YOUR nutrition plan and will be UNIQUE to YOU. One size does NOT fit everyone. Success at achieving anything is 95% attainable when accountability and coaching are part of the equation. All great athletes and successful people have a coach which holds them accountable. A good coach and accountability partner will work with you on your behavioral goals and check in with you daily, weekly, or monthly. The TASH Fitness FIAH System coach will hold you accountable using proven strategies. We have heard this statement countless times and it is so true. Exercise is NOT necessary for weight loss. Exercise IS necessary to make your heart, lungs, bones, joints and muscles stronger. Functional movement allows your coach to create various, individualized workouts for specific needs you have.